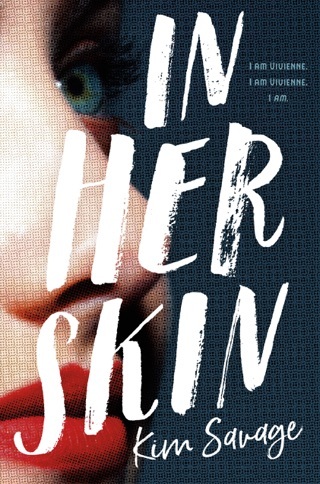 File this debut novel under 'Read in One Sitting' and 'Unputdownable'. 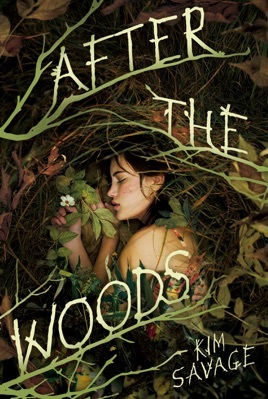 A fast-paced read, this one is NOT just for the YA set. 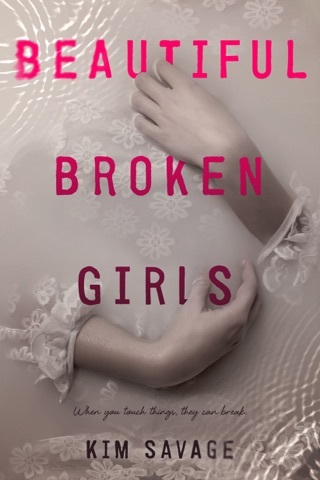 With believable characters, both real and flawed, the author is gifted in bringing adult readers back to the world of teenage GIRL relationships, with all their quirks and hurts and necessary forgiveness. After the Woods was well worth the time I should have spent on weekend chores.